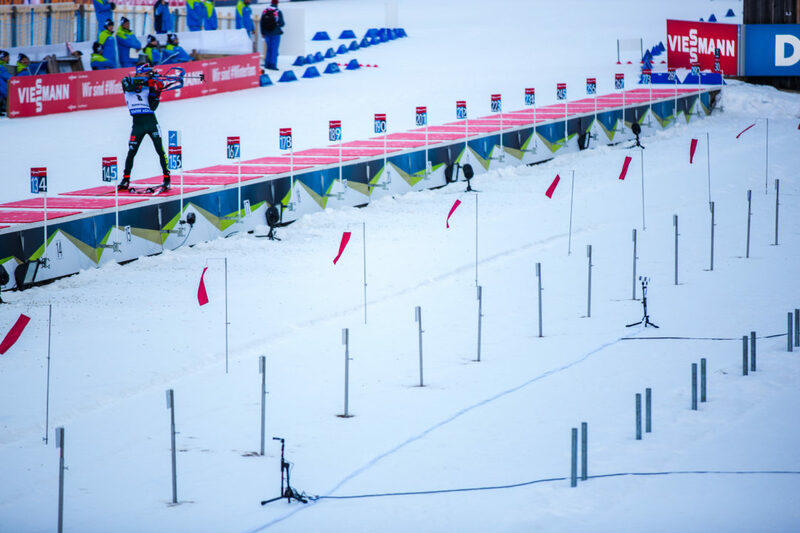 IBU, the international federation of biathlon sports approached us to support them with graphics and animations during an eventful olympic season. 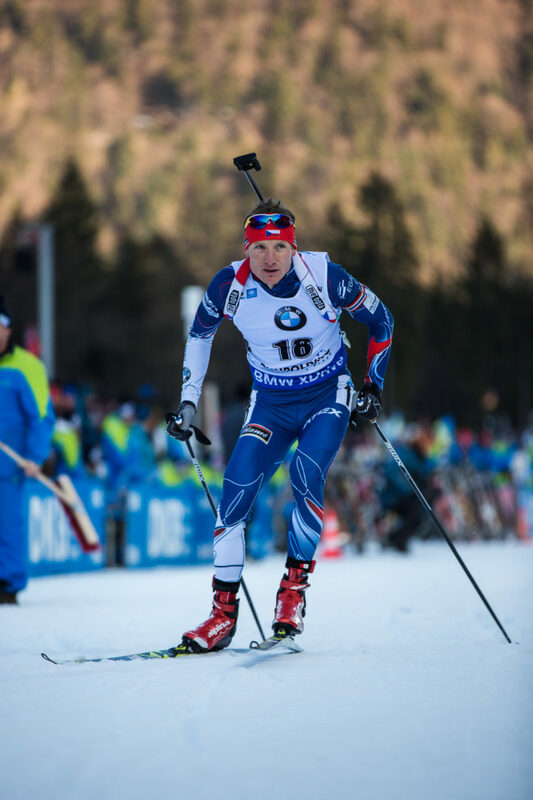 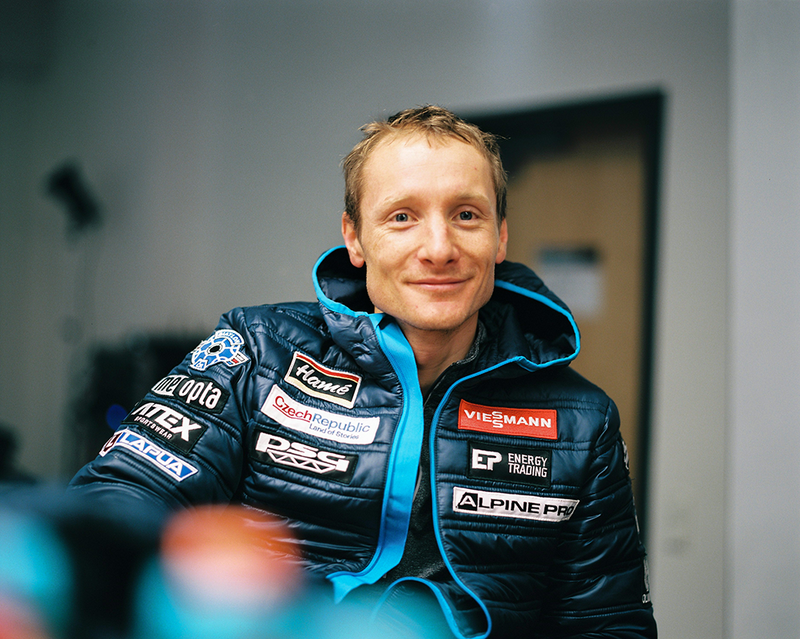 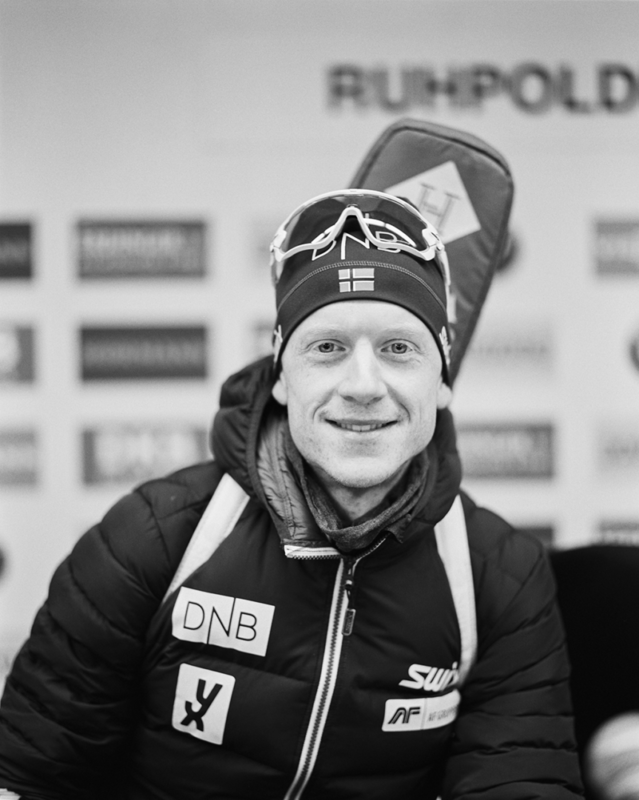 What started with a little newsletter design, evolved into graphics support for social media, video animations and infographics and layout for the antidoping section on biathlonworld.com, a delicate topic, especially before the biggest event of the year. 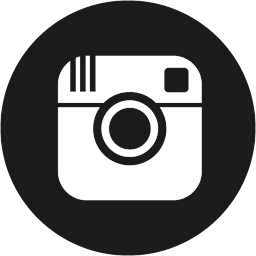 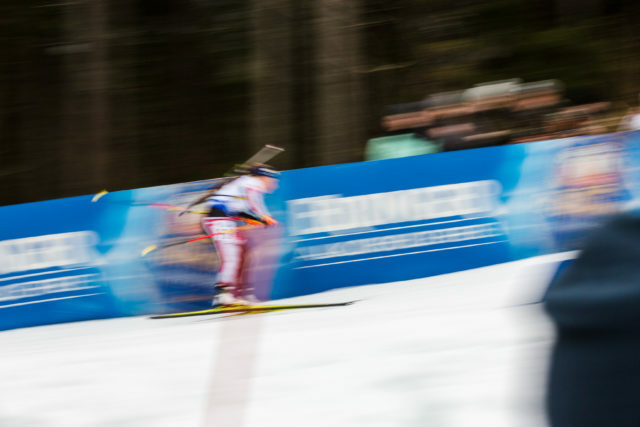 And as a special treat: the possibility to take pictures at the IBU World Cup Biathlon in Ruhpolding, Germany. 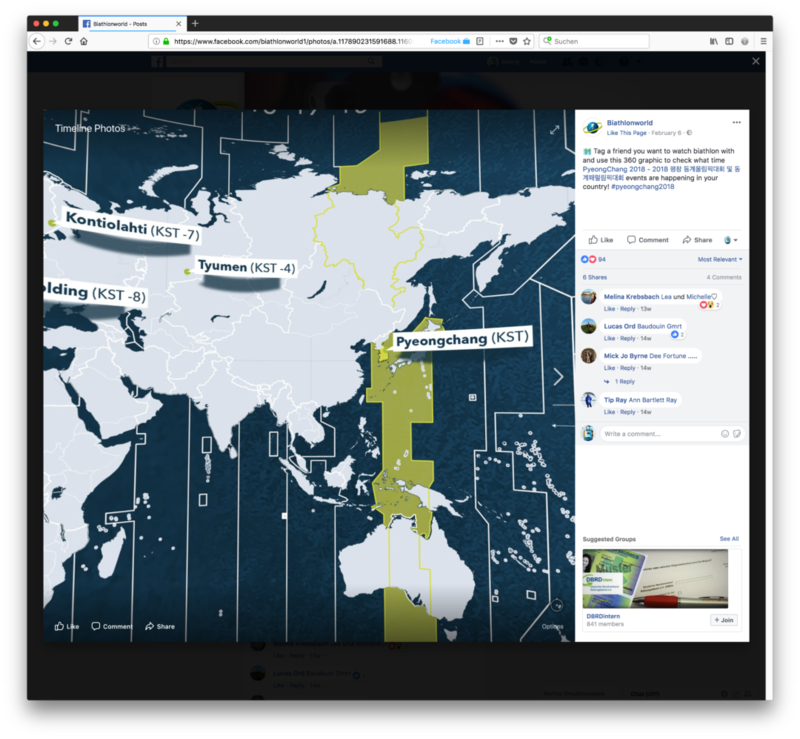 Facebook VR event calendar with timezone map.